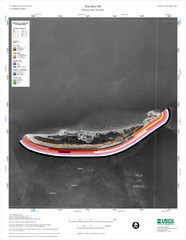 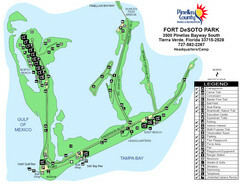 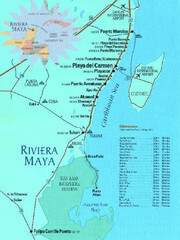 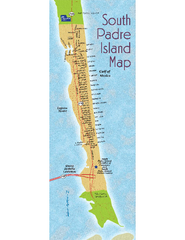 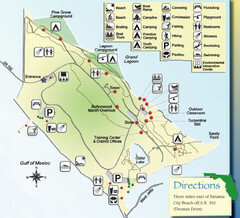 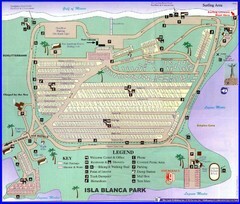 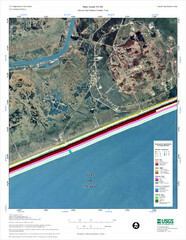 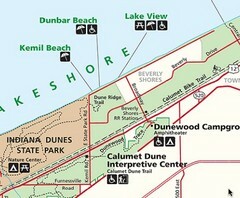 Map of Isla Blanca Beach Park. 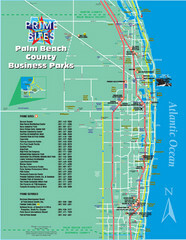 Shows RV hookups and spots. 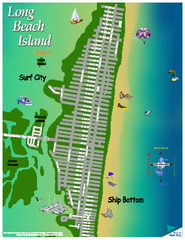 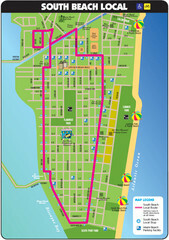 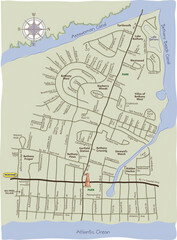 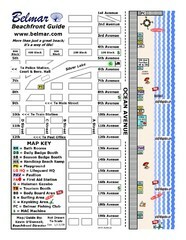 Tourist map of Belmar, New Jersey beachfront. 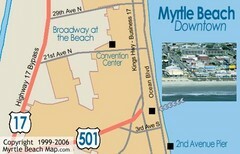 Shows beach services. 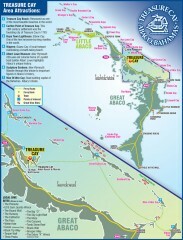 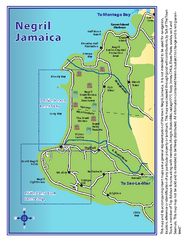 Tourist map of island of North Caicos, Turks and Caicos. 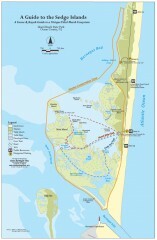 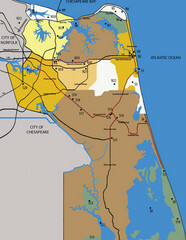 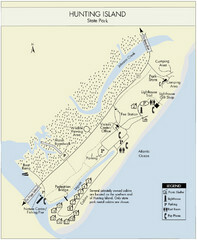 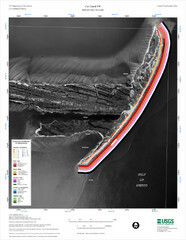 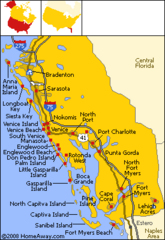 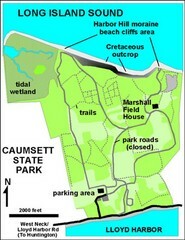 Official Map of Fire Island National Seashore in New York. 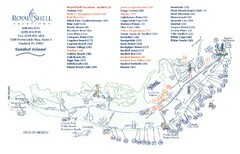 Shows all towns and information.